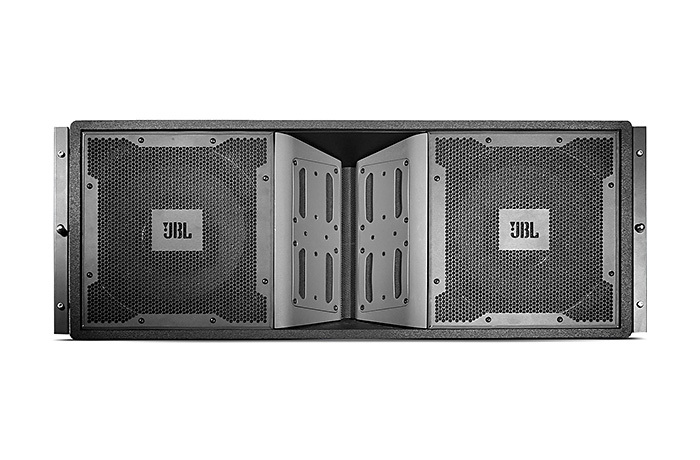 Hire4event.com having big range of speaker and audio equipment for event industry you can choose these from our online portal to hire these equipment on line.jbl systems are backbone of event tour sound industry we can say these sound system are most hightech feature and best performance ever. Rugged DuraFlex exterior finish; weatherized components. For use in stand-alone arrays or in combination with other VERTEC system models.